You just came from one of our chat boxes. 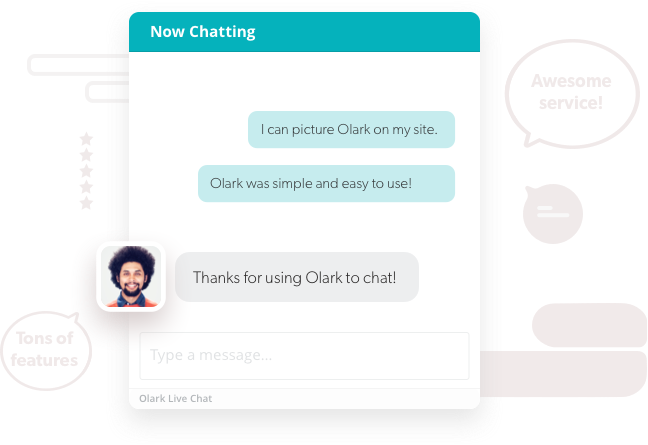 Olark is easy-to-use live chat software that lets you talk to customers on your website. Add or remove operators at any time.